The search for Ruby Barnes has come to a sad conclusion. 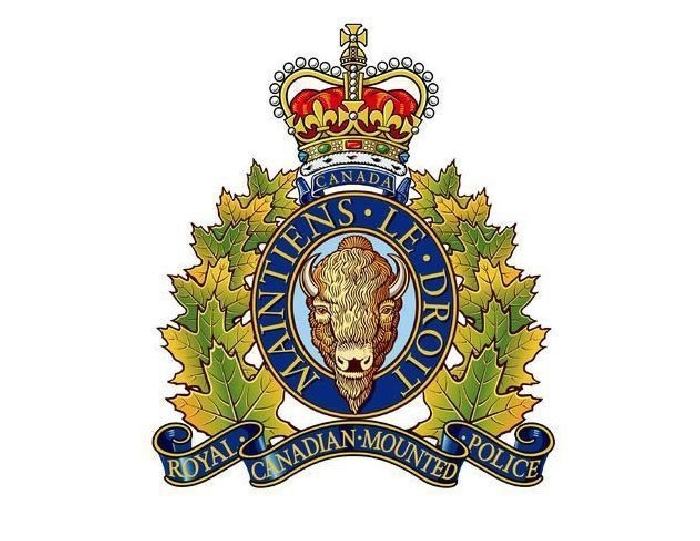 The Saskatchewan Coroner’s Service has completed an autopsy on the human remains located in a forested area near Bangor Sask. on Monday, October 22nd. The autopsy confirmed via dental records, that the remains are those of Ruby Barnes who was reported missing from the Carlyle area June 18. No foul play is suspected and the death is considered non-suspicious, according to RCMP. There were extensive efforts to find Ruby Barnes over the summer and fall, including a large ground search just last Sunday. Our condolences to Ruby Barnes family.